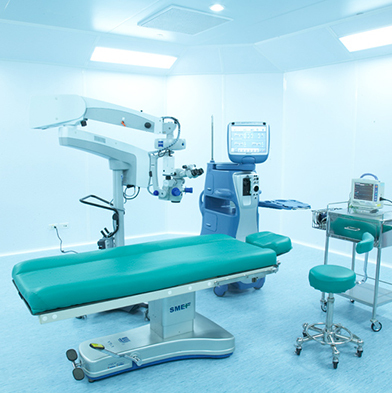 The operating rooms with cleaned room system with HEPA Filter , pre-vacuum autoclave, disposable use of custom paks for reducing infectious risk to reassure clients about sterilization with standardized equipment equivalent to American and European standard such as Phaco Emulsification Cataract Surgery (Ozil of Alcon: USA), Operating Microscope Zeiss: Germany. 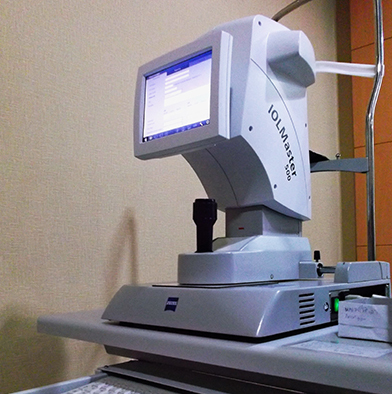 – True Gaussian beam laser and flying Spot technology. 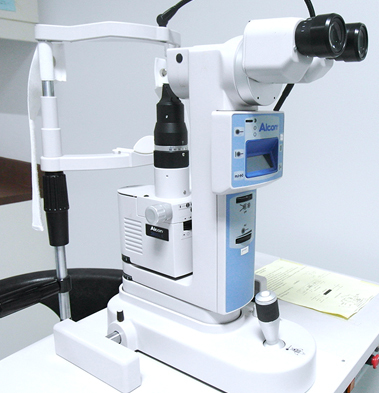 – Very small size only 0.7 mm. 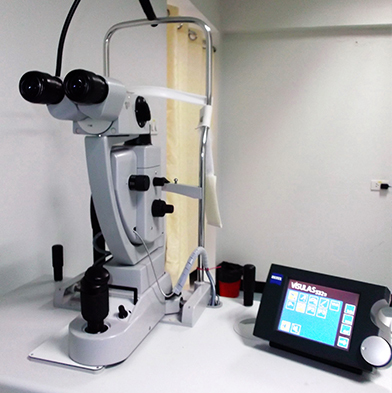 results on more smoother surface. 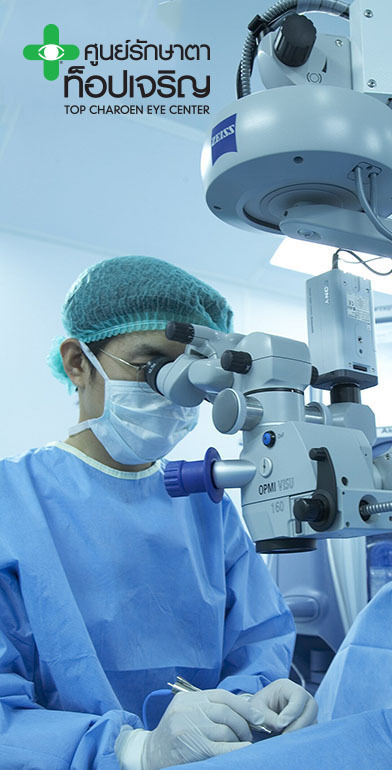 open the very thin corneal flap. 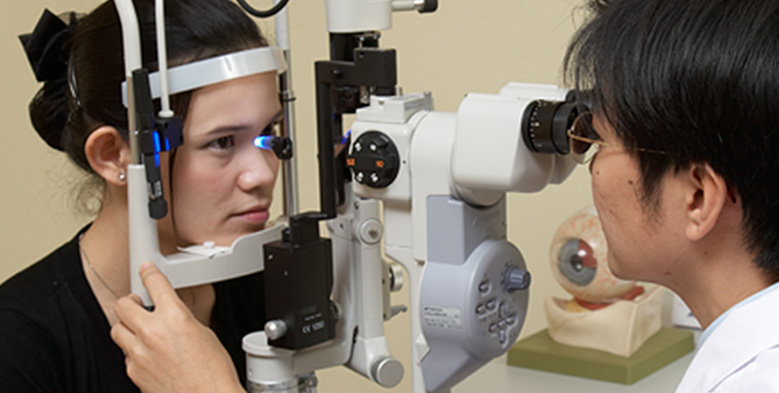 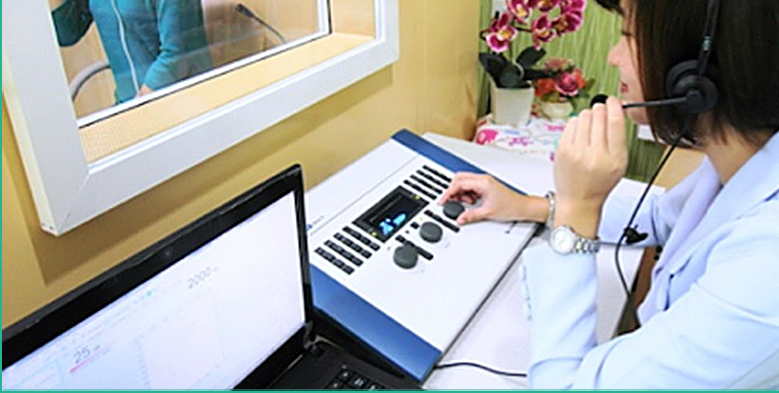 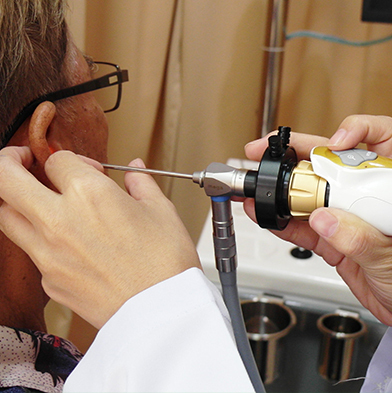 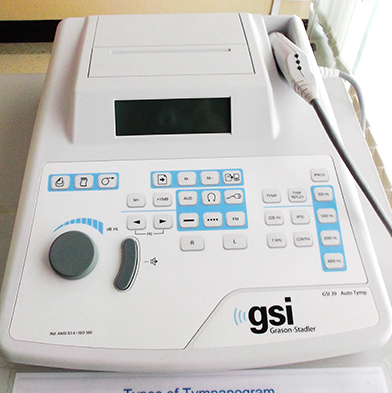 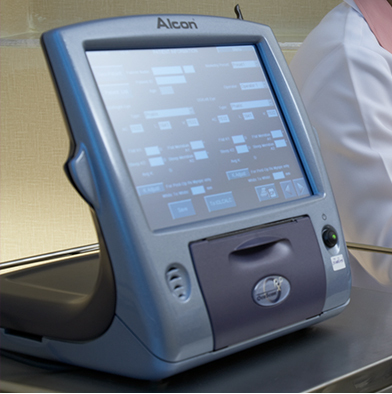 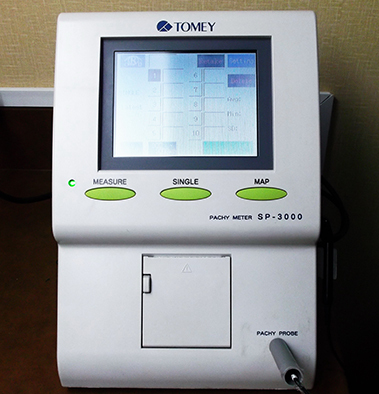 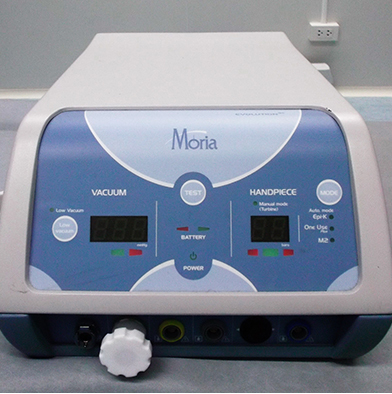 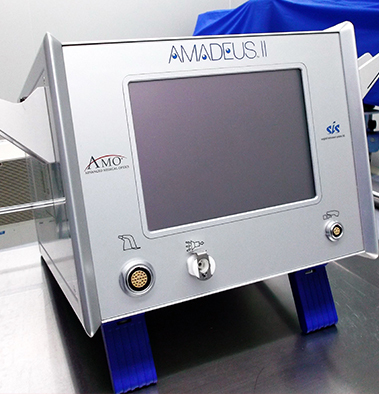 The most suitable device and technique will be independently chosen for each patient after all the information are collected and evaluated. 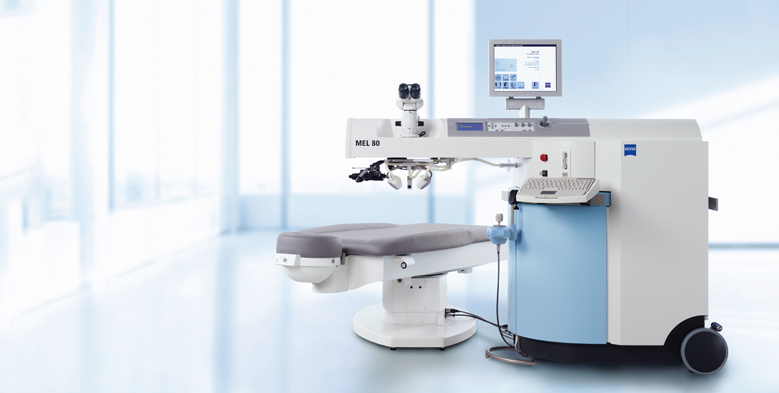 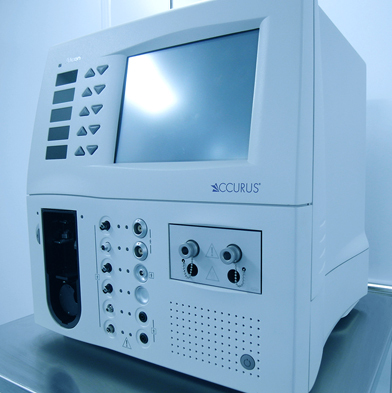 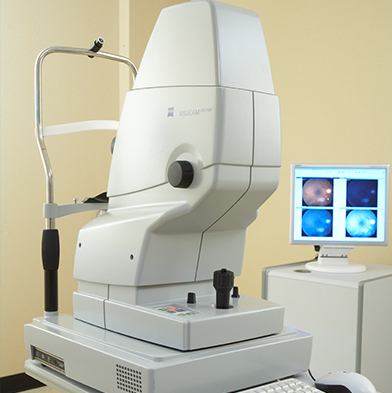 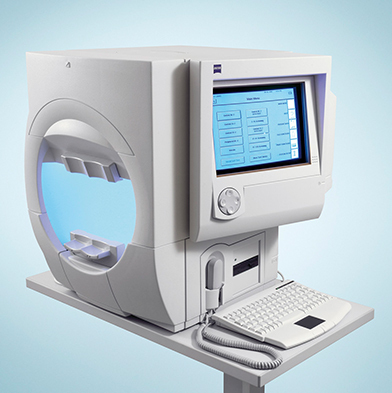 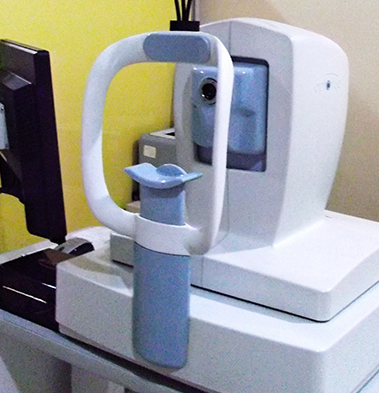 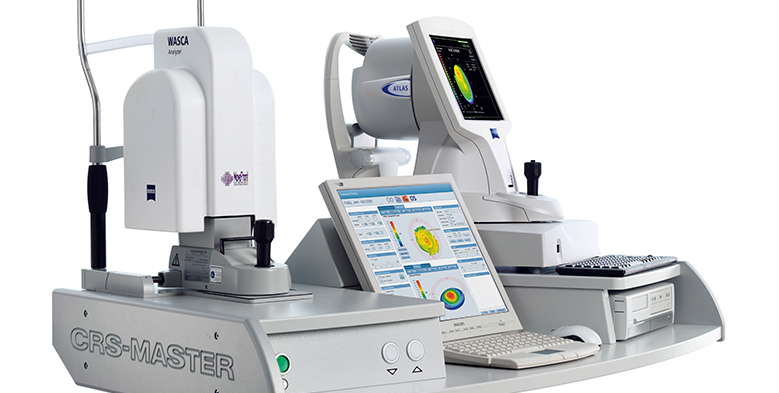 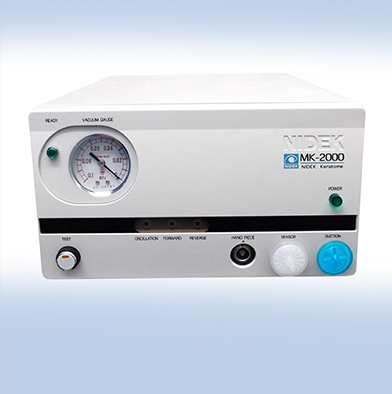 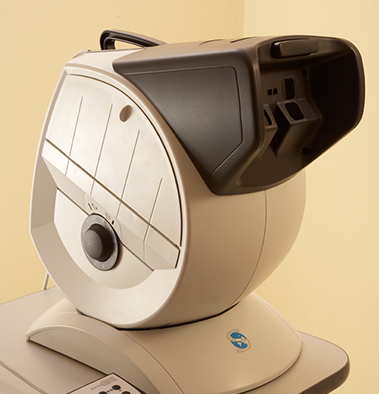 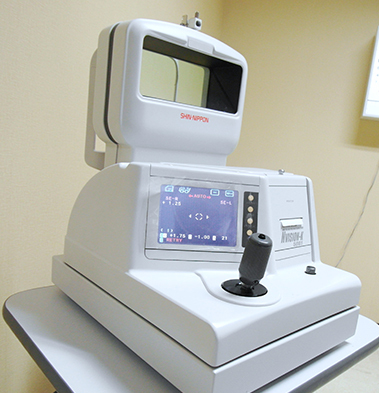 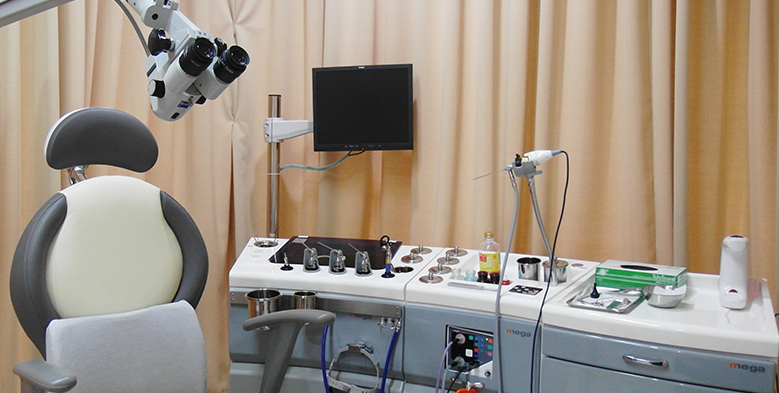 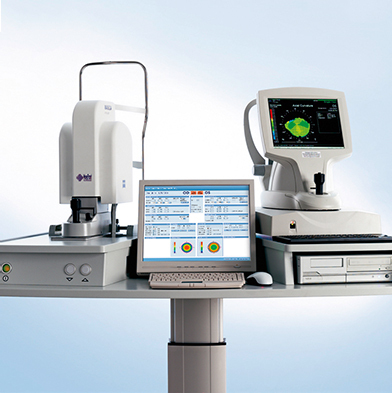 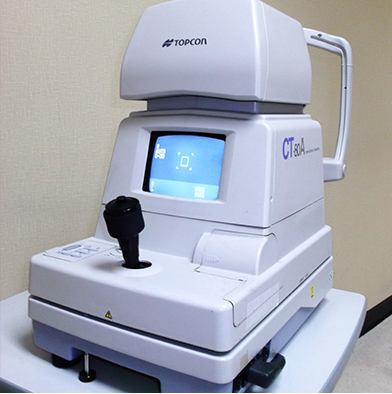 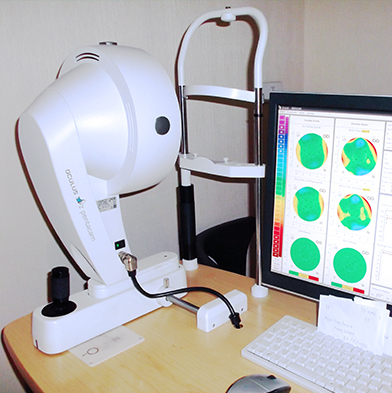 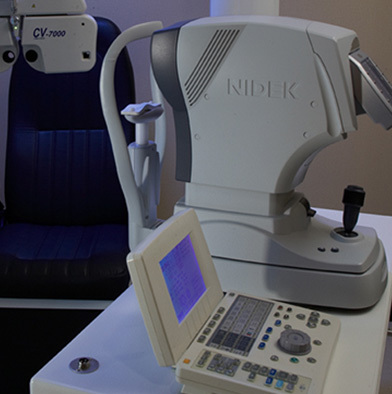 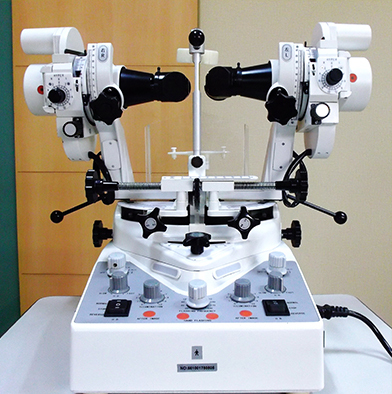 Non-mydriatic fundus camera such as for Diabetic Retinopathy, retina abnormality, etc.